All kinds of doors open when you finish your undergraduate studies. For some, it’s not until they see what’s on the other side that they realise where their interests really lie. 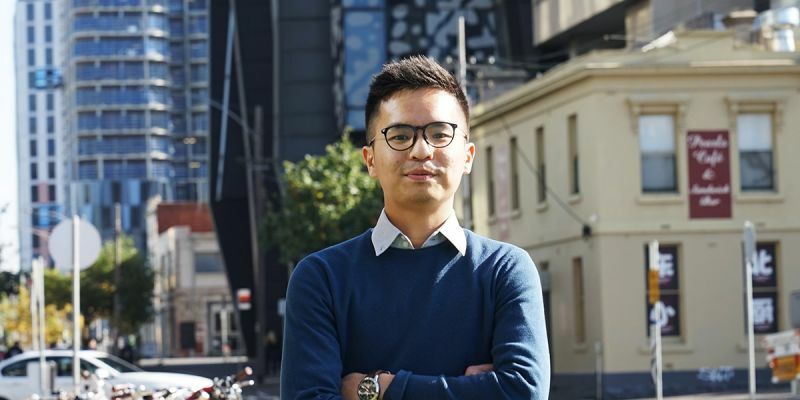 For Master of Management student Abraham Hito, this meant post-graduate study and a move to Melbourne. Before coming to Melbourne, Abraham Hito completed his undergraduate studies at home in Jakarta, Indonesia focusing on Communications and Arts. Upon graduation, it wasn’t long before he found himself in the world of investment capital, in a role that made him think perhaps it was time to go in a different direction. For Abraham, this revelation offered another opportunity, to broaden his horizons and add an international element to his education. He did his homework and when it came to Melbourne, he was impressed with what he saw. And as far as Abraham is concerned, finding the right place is just the beginning. If you want to get the full international student experience and make the most of your studies, a willingness to get outside your comfort zone is essential.